Tom Terrarosa covers the energy and industrial sectors for The Deal, focusing on middle market M&A and private equity. Tom also produces The Deal's M&A Tipsheet newsletter and manages The Deal's auctions and M&A Opportunity database, which tracks hundreds of ongoing auction processes and identifies potential takeover opportunities across all industries. 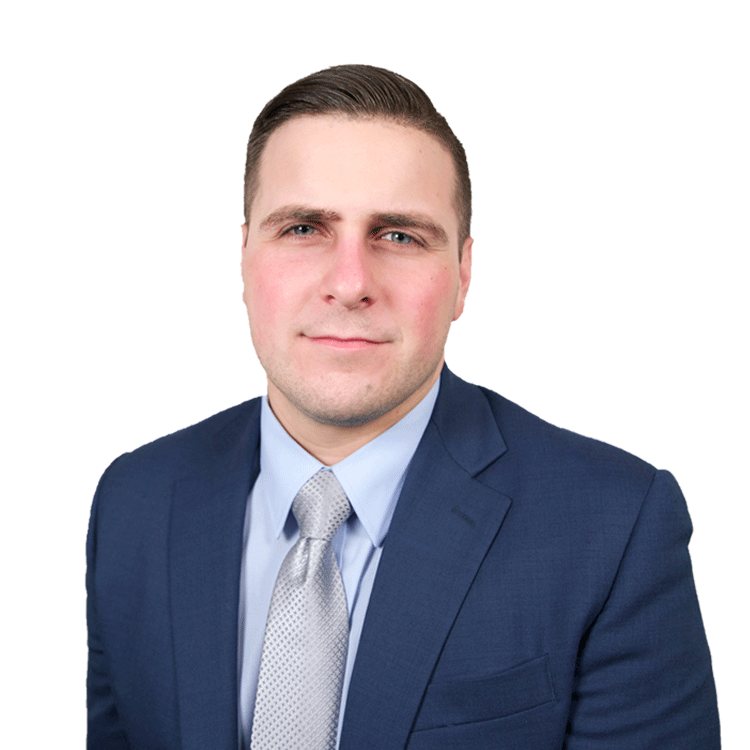 Prior to joining The Deal, Tom was a regional digital producer with Gannett, where his primary responsibilities included editing and optimizing content for the company's six New Jersey newspapers and five affiliated websites. He also has worked as a local news reporter, copy editor and photographer with The Dominion Post in Morgantown, W.Va.
Tom received a Bachelor of Science in Journalism from West Virginia University. The target's $500 million sale comes after two activist campaigns and a shelved auction in 2016. The de facto electric vehicle leader may be steadily losing market share at a time it cannot afford to give up ground. The company will reallocate $7 billion of capital from cars to SUVs and trucks, while simultaneously reducing internal combustion engine capital expenditures by one third and redeploying that capital into electrification. The independent oil and gas company has offered to pick up the debtor's Permian Basin assets for $675 million, a court filing shows. We took the 2018 Dodge Demon for a spin on the drag strip and down some rural New Jersey back roads. In both cases, it did not disappoint. Will U.S. Automakers Successfully Adapt to a World That Demands Electric Cars? How can Detroit rapidly expand its electric vehicle offerings while simultaneously serving a U.S. market in which SUV and truck sales continue to trend up? After taking the 2018 Dodge Demon for a ride, it's speed did not disappoint! Five U.S. oil rigs came offline this past week, while four natural gas-directed rigs were brought on in U.S. basins, bringing the overall count to 935. The target has been beaten down by one mishap after another since it was formed in April 2014 through the $2.3 billion merger of Orbital Sciences and Alliant Techsystems. Now Northrop will scoop it up for $7.8 billion, continuing the recent defense M&A spree.